OCEANSIDE (May 29, 2017) –Club Tijuana Xoloitzcuintles earned another international youth title. 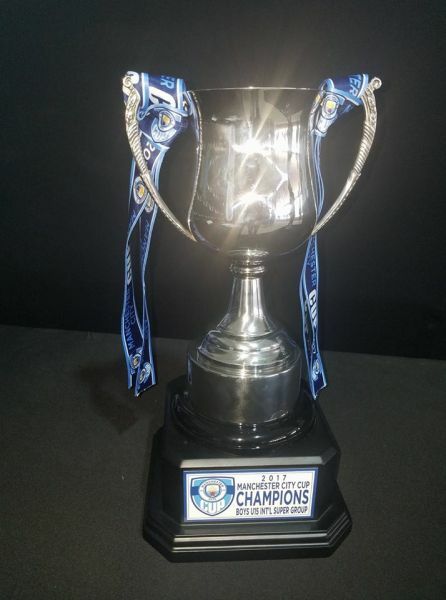 This time in the Under-15 category. 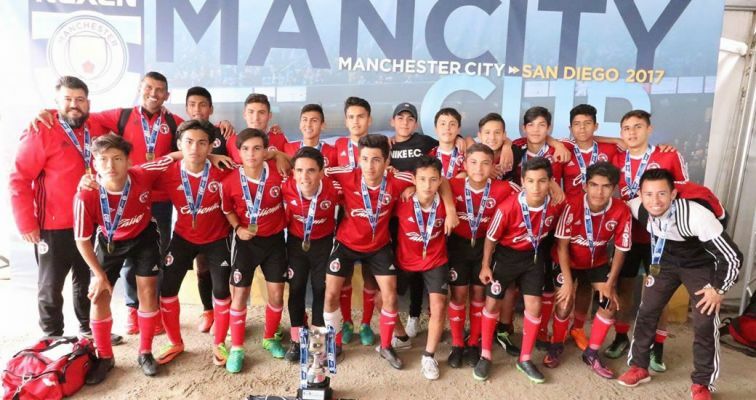 The Xoloitzcuintles beat Club America 2-1 Monday in the title match of the Manchester City Americas Cup at the SoCal Sports Complex. 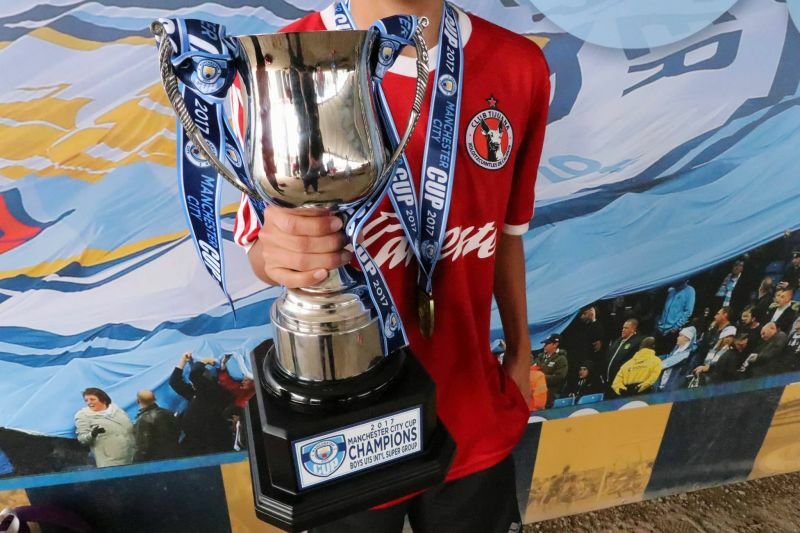 Emiliano Vega (5th minute) and Erick Vera (41st) scored for the young Xoloitzcuintles in the International Super Group championship match of the tournament that included youth club teams from throughout the globe. 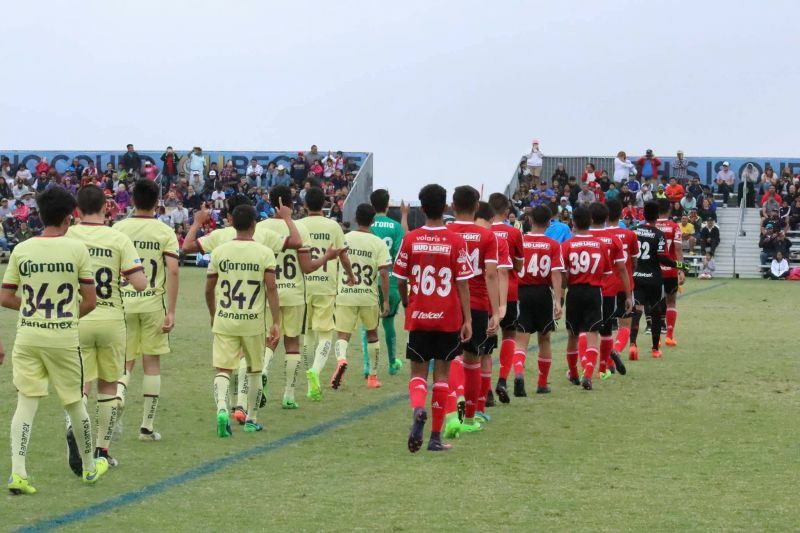 Vega’s score came off a free kick into the penalty area from right to left. 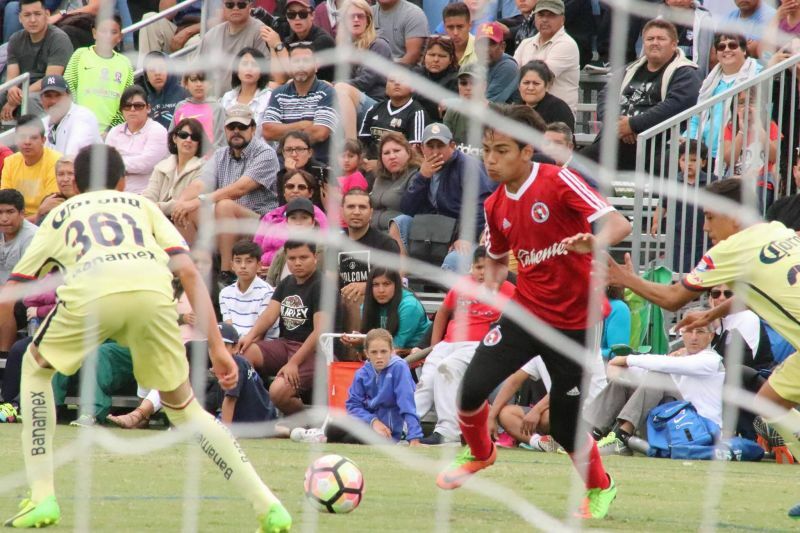 Vega took a bouncing lose ball and poked it in to the upper-right corner from near the six-yard box for a 1-0 lead. 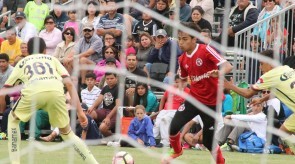 Club America tied the match moments before halftime when Jared Hernandez sent in a right-footed blast, beating Club Tijuana goalkeeper Josue Jimenez. 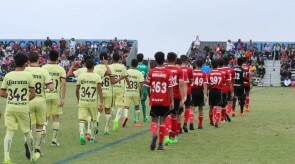 But the Xoloitzcuintles would answer with the game-winner in the second half. 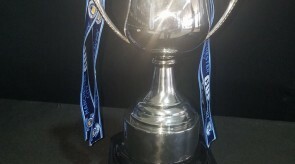 Vera found the net when he sent in a left-footed blast from about 20-yards out on a play that began from near midfield. 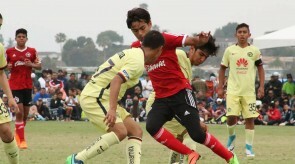 His low and bouncing shot crossed the line, inside the right post. 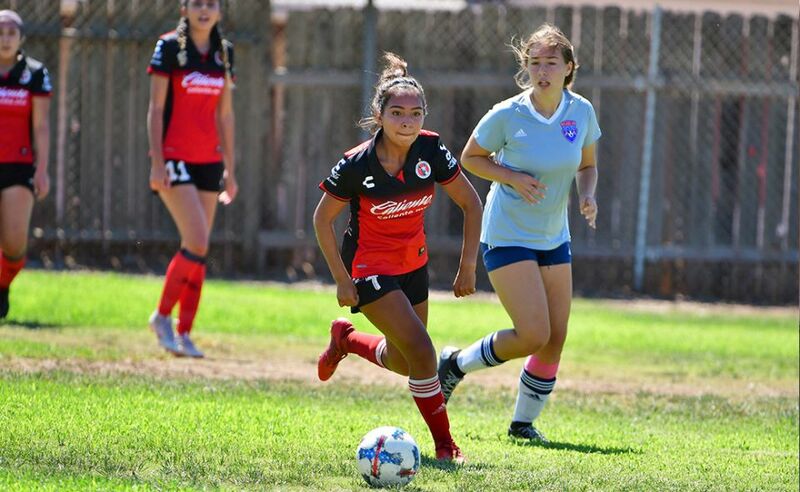 The early goals in each half helped coach Frankie Oviedo’s team set a rhythm of the game and control the ball for most of the game. 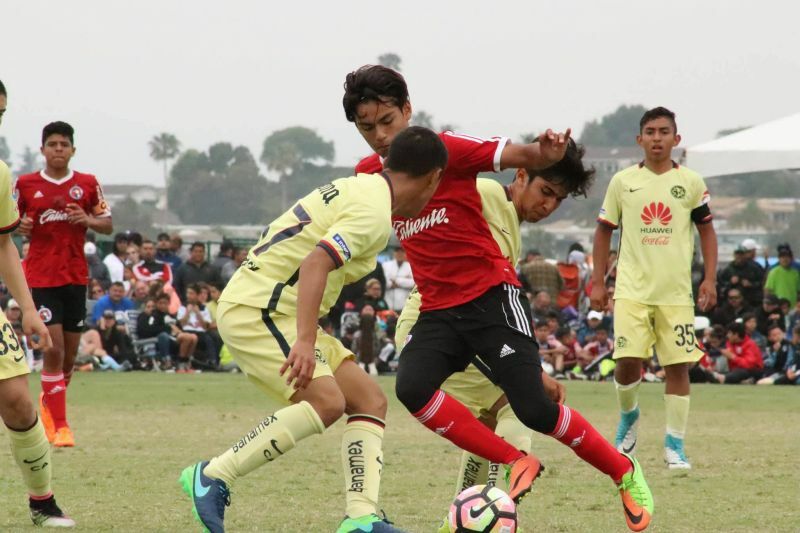 Club America did create a handful of threats, hitting the right post on a header in the 70th minute and a couple of dangerous shots earlier in the second half. 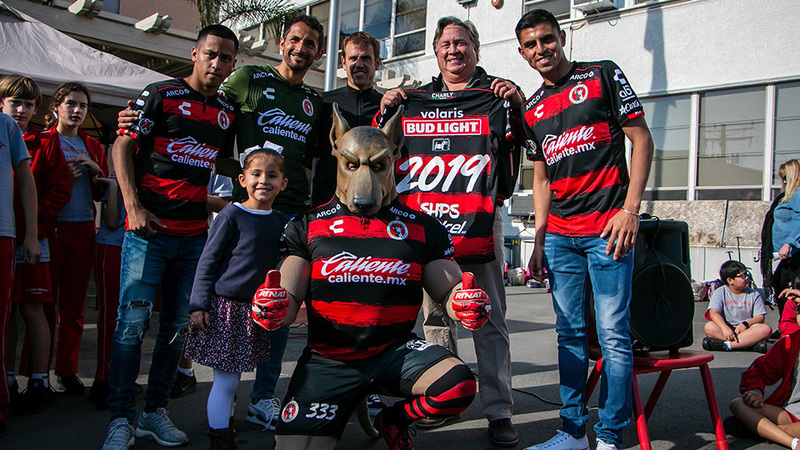 But Jimenez, the Club Tijuana goalkeeper made standout saves to preserve the lead and the title. 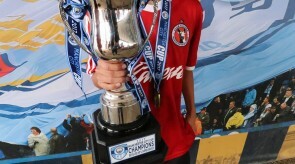 It is the second time the Xoloitzcuintles win this tournament. Club Tijuana clinched the Under-13 title last year. 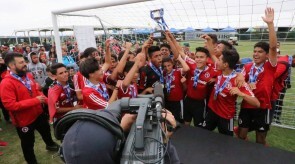 The Xoloitzcuintles add another international youth trophy to its hardware. 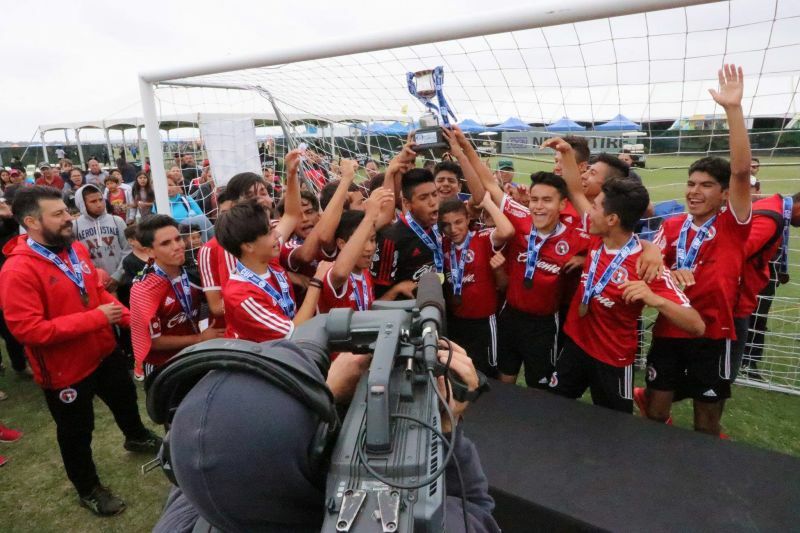 Club Tijuana has clinched important championships throughout the globe, including the Future Champions tournament in South Africa, the LIGA MX Under-15 international title at Estadio Azteca and the Surf Cup in San Diego. 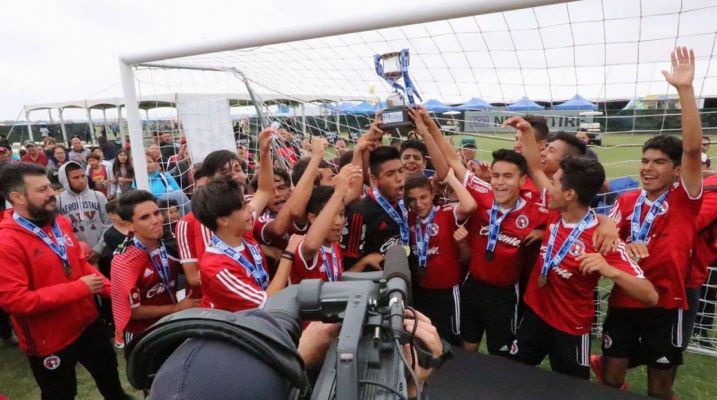 The club has had recent success in this category, also winning the Under-15 LIGA MX title in 2015 Apertura. 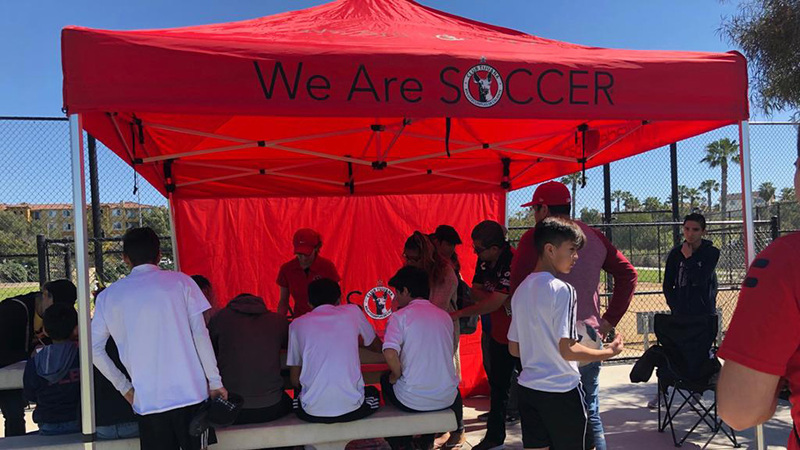 In this year’s Manchester City Cup, the Xoloitzcuintles reached the knockout stage after a 1-1 tie to Crossfire Premier and beating Golden State FC 2-0. 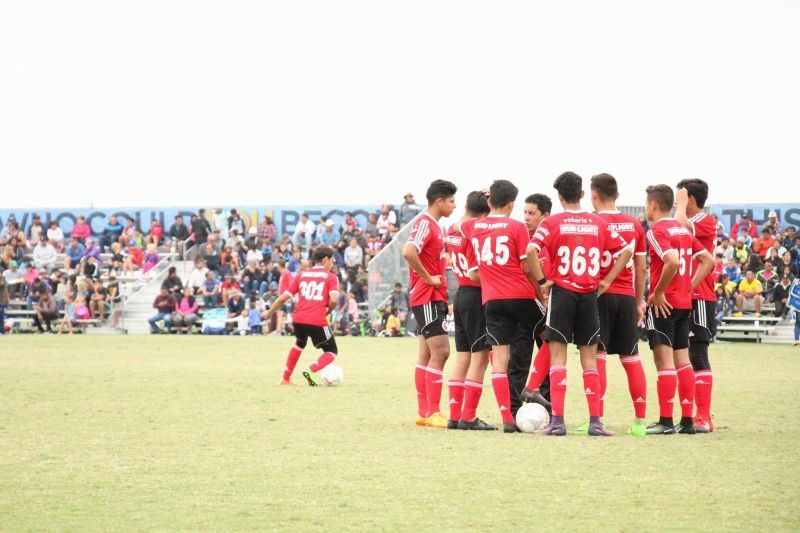 Oviedo’s team beat Tottenham Hotspur FC of England 3-1 in the semifinals. Oviedo said he looks forward to what is to come for his team.